FINANCING & WARRANTIES AVAILABLE. 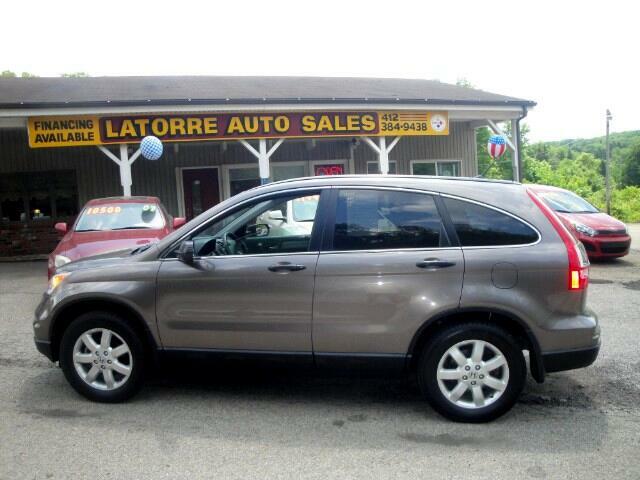 CHECK OUT THIS 2011 HONDA CRV SE-4WD 5- SPEED AT. THIS HAS BEEN A VERY WELL MAINTAINED VEHICLE .THIS 2011 HONDA CRV IS ALSO VERY CLEAN BOTH INSIDE AND OUT,AND LOOKS AMAZING. THIS 2011 HONDA CRV HONDA IS SURE TO PLEASE,IT WON'T TAKE LONG TO SEE WHY THIS ONE IS THE RIGHT CHOICE FOR YOU...CALL TODAY AND TALK WITH LARRY OR TRACY IF YOU'D LIKE TO KNOW MORE, OR COME BY ANYTIME FOR A TEST RIDE DURING REGULAR BUSINESS HOURS. HAVE AMAZING DAY FROM THE LATORRE AUTO SALES FAMILY.